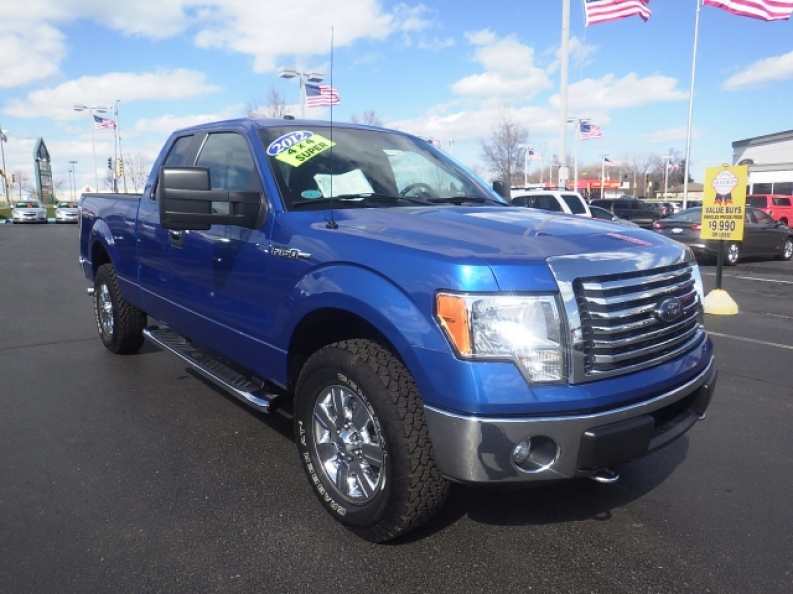 If you want great used trucks near Milwaukee for sale at fantastic and affordable prices, then you need to come to the best Ford dealership in Wisconsin! There is only one place that can offer you the widest selection of used trucks for sale that are all for sale at a great price, and that Ford dealer near Milwaukee is none other than Ewald's Venus Ford, located right here in Cudahy WI! We have the widest selection of high quality used trucks for sale near Milwaukee that make us one of the best Ford dealerships in Wisconsin! 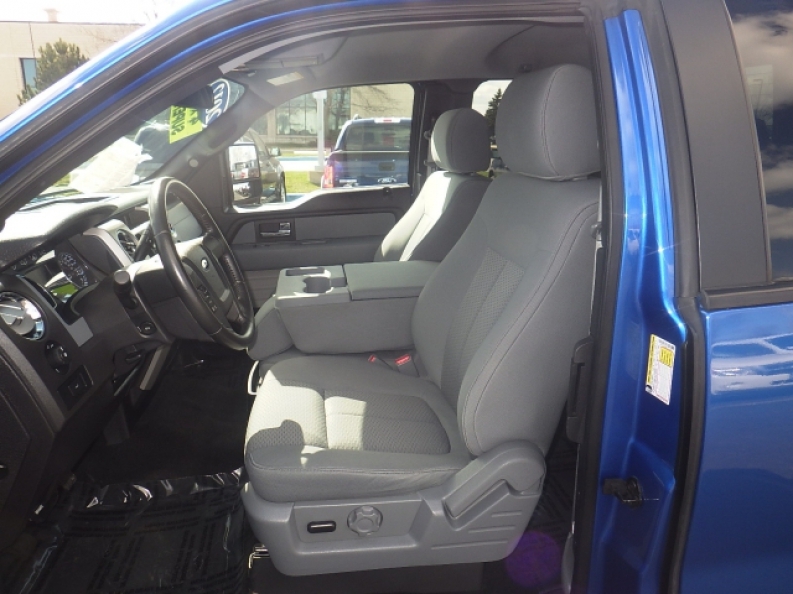 Come on in and take a look at what our used trucks have to offer, as each one has a wide variety of powerful mechanical points and a plethora of installed options that will enhance your driving experience with any of these beautiful trucks, such as with this awesome used Ford for sale, the used 2012 Ford F-150 XLT for sale, which is powerfully equipped with an awesome 3.7L V6 FFV engine that will give you a big boost in speed and power anytime you need it, as well as enough hauling and towing capacity to accomplish any job without any problems whatsoever. You will also enjoy this used truck for sale and its other varied features, such as its Four Wheel Drive capability that will further your capabilities by giving you a boost in power and traction wherever and whenever you may need it, as well as its awesome Fog Lights that will help you peer through dense mist and fog during those early mornings. This used truck for sale is truly a capable, work ready machine, built just for you! Come on in to Ewald's Venus Ford, located right here in 2727 E Layton Ave. Cudahy, WI 53110, and take a look at the rest of our inventory of new and used trucks for sale near Milwaukee today!